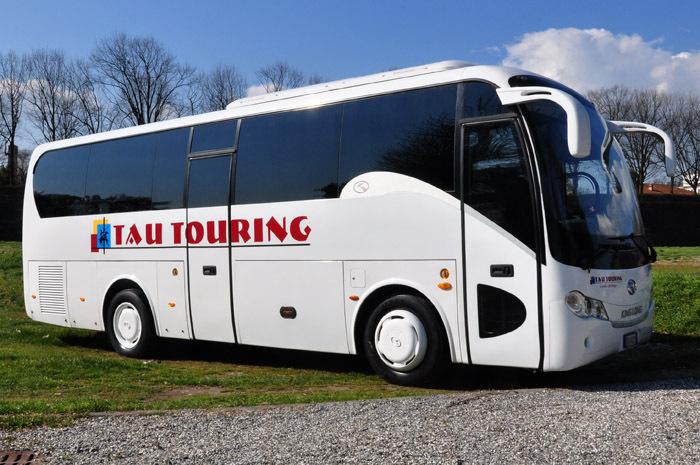 Tau Touring agency, based in Lucca, owns inside its fleet not only cars and minivans, but also buses and minibuses in order to give the possibility to carry more people all together. 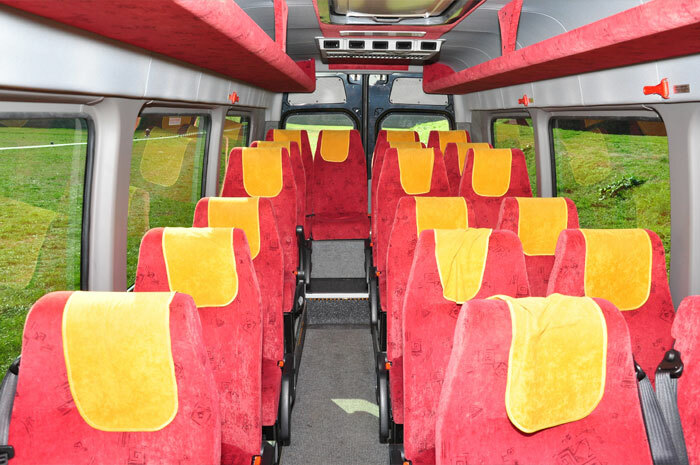 We hire 15, 20 and 35 seater buses with driver, and we offer to you a personalized service for every kind of transportation need in the international and national touristic field. 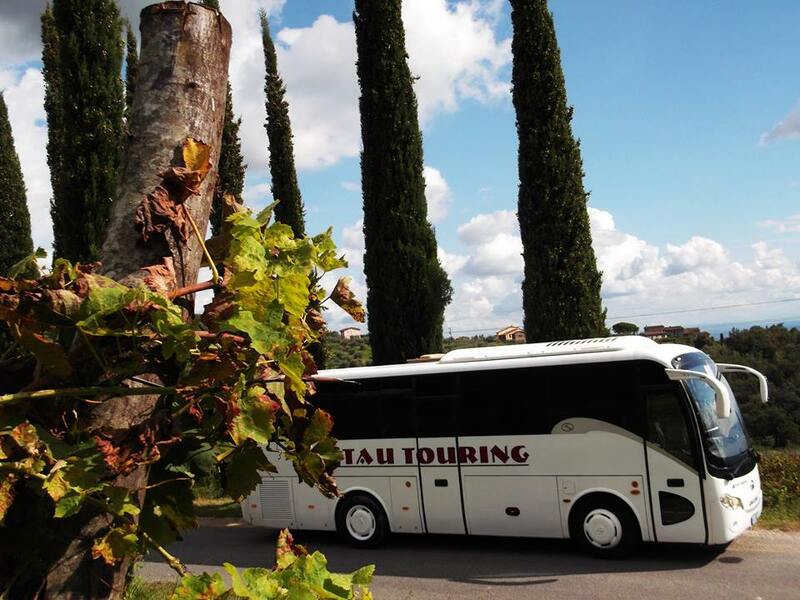 But we offer not only a touristic transport service: we can organize a bus and minibus transfer towards every destination that you require: airports, ports and railway stations, but also fairs, exhibitions, conferences and school trips where a journey of more than one day is needed. 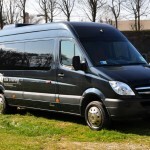 We work for the private sector and for the companies that search for the best way to move from Lucca and from the other places in Tuscany too. Our flexibility and experience guarantee the greatest ability, efficiency and convenience. 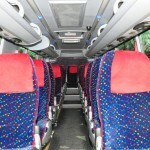 All of our buses are equipped by every comfort in order to offer to you quality and safeness. They totally respect the law regarding road security: ABS (anti blocking system), TCS (traction control system) and EBS (electronic brake system). 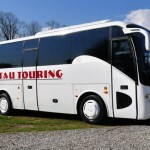 Our experience is at your disposal in order to help you in organizing your journey in a very easy way: you will be able to plan your transfer or itinerary and you will be sure to be supported and helped by a professional and reliable driver. 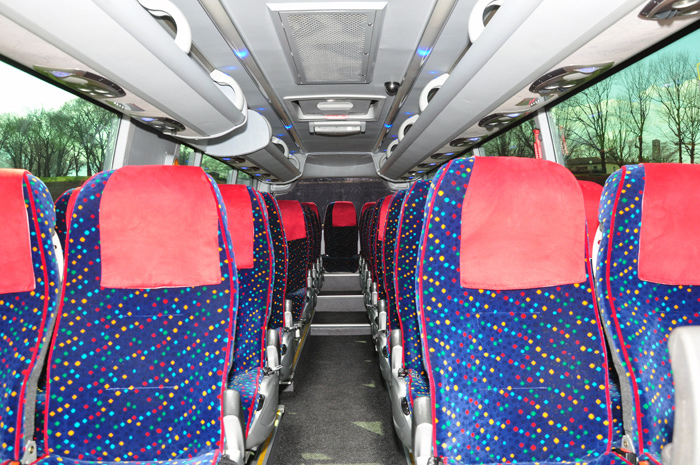 Our aim is to present a perfect and excellent service by promising you comfort, reliability and security. And that’s for this reason that we choose our drivers in a very meticulous way, and we share with you our experience in organizing personalized transfers, by adapting them to the specific client’s needs. Please contact us for further information about our service and to receive a free quotation. 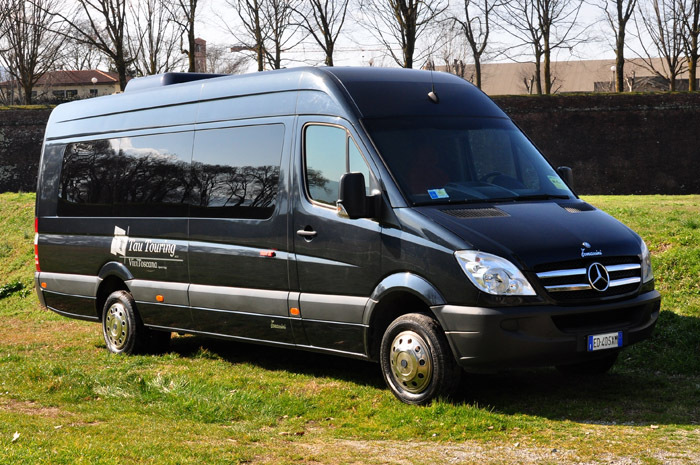 Our hire prices include tolls and fuel costs. 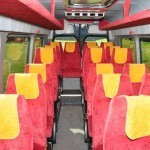 It is also possible to pay on board by cash or credit card.